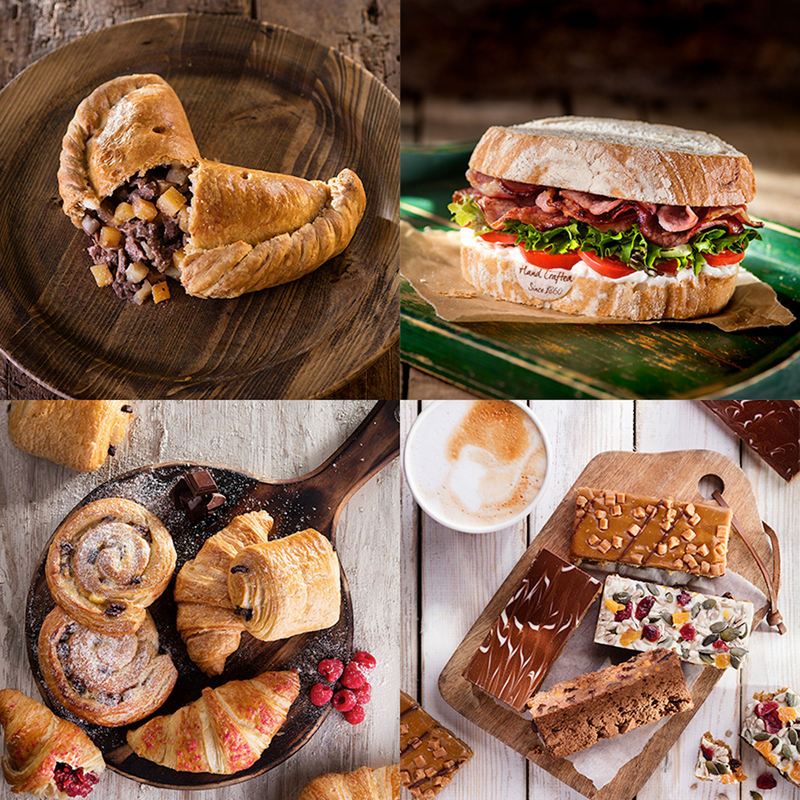 We are so excited to have launched our new #PerfectPicnic range in our bakeries this summer. It doesn’t matter if the sun is shining or the heavens open as seems to be more the case in the UK, there’s an excuse to enjoy everything we have on offer. Our team of bakers led by Jason based in St. Just, have spent months making, baking and trialling the new products in our range. They’ve attended to all the details from where we source the WestCountry cheese in our new Ploughman’s Pasty from, to calculating the perfect ratio of fresh fruit to custard in our tarts. And now they’re busy making them from scratch every morning before you’ve even woken up, so they can be in our bakeries first thing. The show stopper this summer has to be our new pasty flavours: The Ploughman’s Pasty brimming with ham, cheese and pickle and our vegetarian Picnic Pasty with roasted vegetables, sundried tomatoes and creamy mozzarella. What makes these pasties so special you ask? Well, they’ve been designed to be enjoyed at any temperature, the perfect excuse to stock up and enjoy some hot and some the next day cold. It wouldn’t be summer without a Warrens Bakery giveaway, so we’re giving you the chance to win a hamper worth £100. To win, sign up to our newsletter here or send us your #PerfectPicnic photos via @WarrensBakery or www.facebook.com/WarrensBakery.